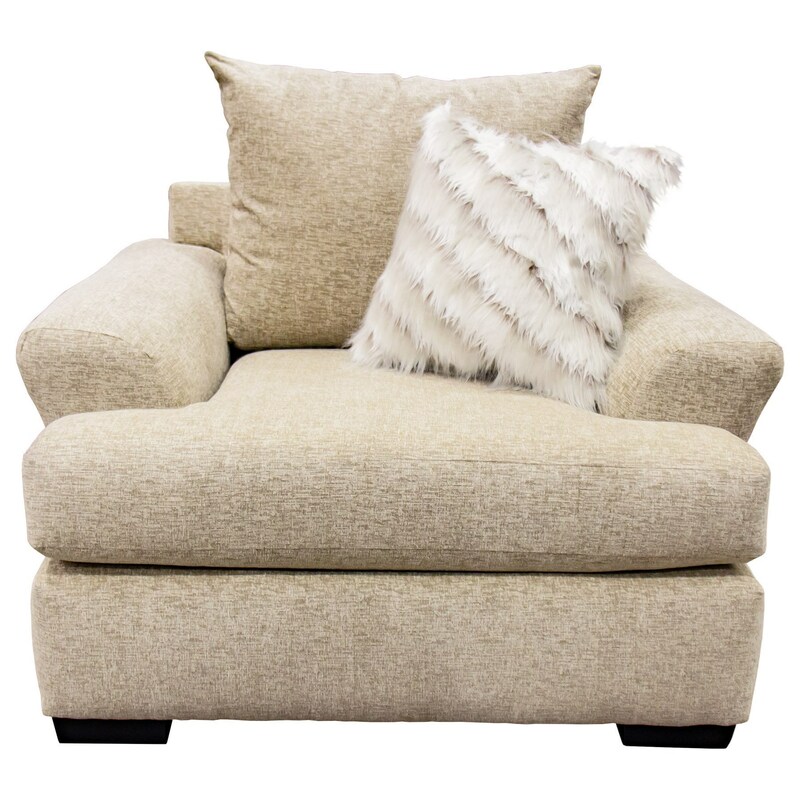 You'll love having this chair in your home for its casual appeal and comfortable sit. The piece is draped in a neutral yet stylish intermix khaki fabric that is easy to match with existing decor. The 8340 Casual Chair with Large Flare-Tapered Arms by Albany at Miskelly Furniture in the Jackson, Pearl, Madison, Ridgeland, Flowood Mississippi area. Product availability may vary. Contact us for the most current availability on this product.